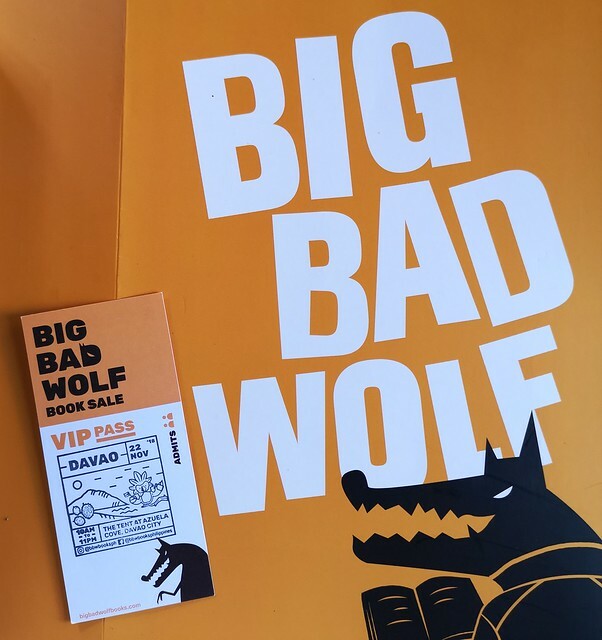 Big Bad Wolf Book Sale 2018 is finally coming to Davao City on November 23 to December 2 at the Tent of Azuela Cove in R. Castillo corner Lanang, J.P. Laurel Avenue, Davao City! It will be an amazing experience to be in a venue and find 1 million brand new books that you can enjoy shopping and buying 24 hours. Yes, that’s round the clock for ten (10) whole days of book shopping! 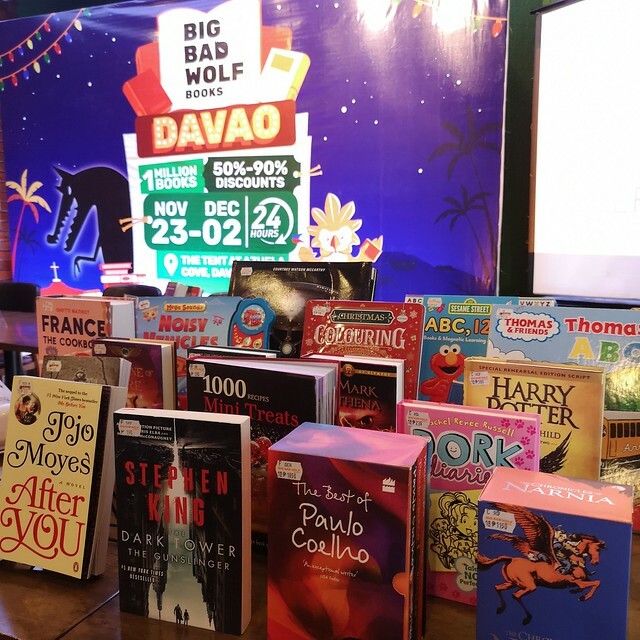 It arrives in Davao just in time tor the year-end festivities, the Big Bad Wolf Book Sale will be bringing a million books with a variety of genres of books by popular authors, novels, science fiction, business books, biographies, art and design, architecture and more. 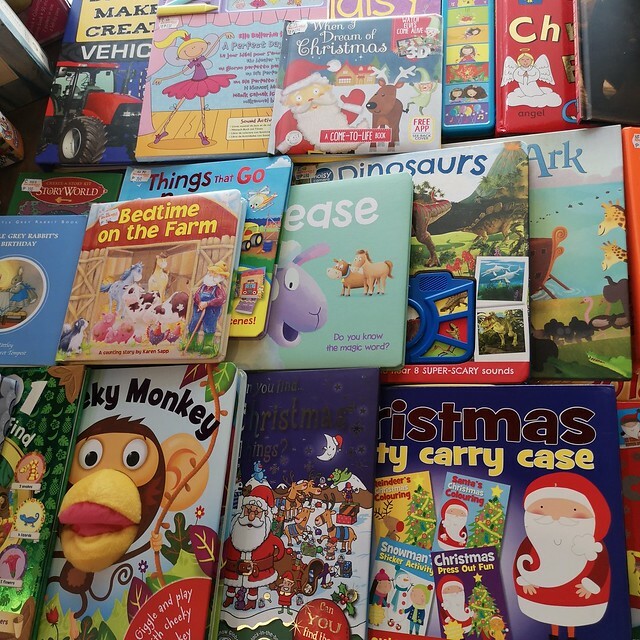 Parents will also be able to find a large offering of children’s books. I have seen some of the children’s books perfect for Christmas gift for your children, younger siblings or nieces or nephews. 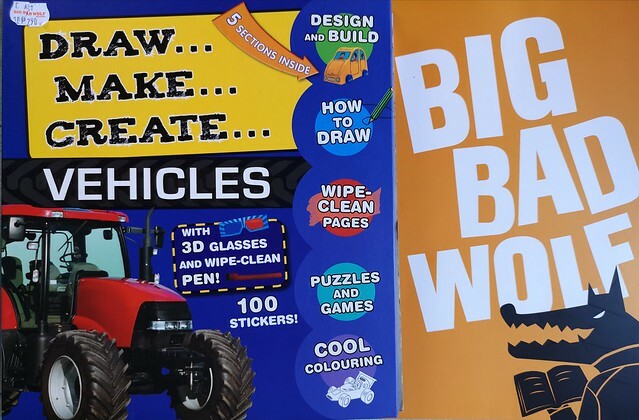 There will be activity books, story books, board books, interactive books and also augmented reality books. With over 20,000 titles, there is a book for everyone. This book sale encourages everyone to read more books and bring back the joy of spending time to read real books. Plus these million books will be offered at 50%-90% discount. It’s open to the public and admission is free. So you can tag along everyone who loves to buy books and especially those who don’t love books or those who do not read as much as you do. This book sale will hopefully turn them into book lovers and passionate readers. You can only hope that your Christmas bonus is already out and if it was already given, that you still have enough money left to shop for your favorite authors’ books plus shop early for Christmas gifts to your book-loving friends and family. Since I may not be able to bring my little guy to the preview sale in as much as I want to because they have regular classes in school, I got him this book from Big Bad Wolf! It’s actually the only book left on the table that I was able to get that would most likely interest him to read and use. I hope to find more book fit for his older age and interest at the preview of the book sale. 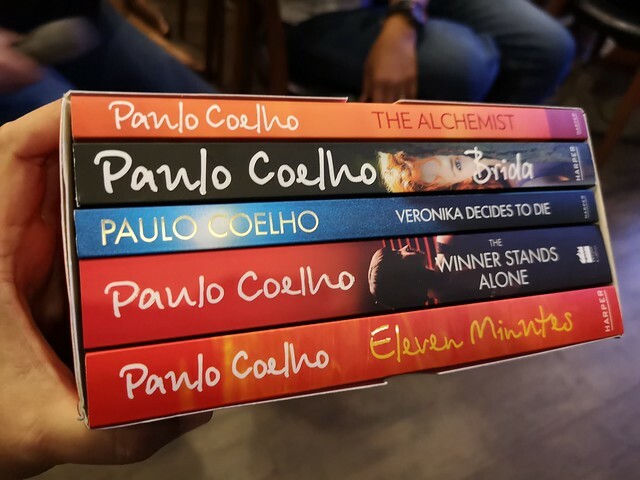 These is a set of Paulo Coelho books that Ms. Lovely of the media got from Big Bad Wolf launch. Wow! Sets of this will be available at the book sale happening starting on the 23rd of this month at Azuela Cove. 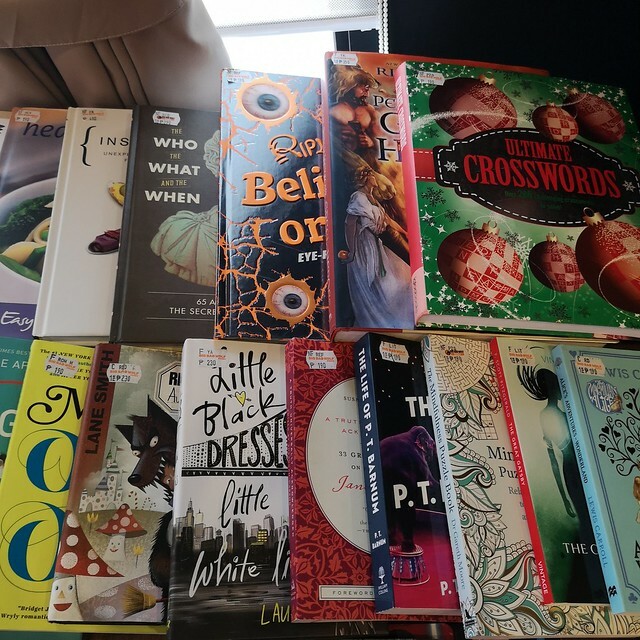 A preview of the book sale for those lucky enough to have what they call the ‘golden ticket’ or the VIP Pass will have the first dibs at shopping for books on November 22. Note that it is exclusive to those with VIP passes on the 22nd. But don’t worry you can have your turn on the 23rd of November as the sale will be open 24 hours once it opens to the public. 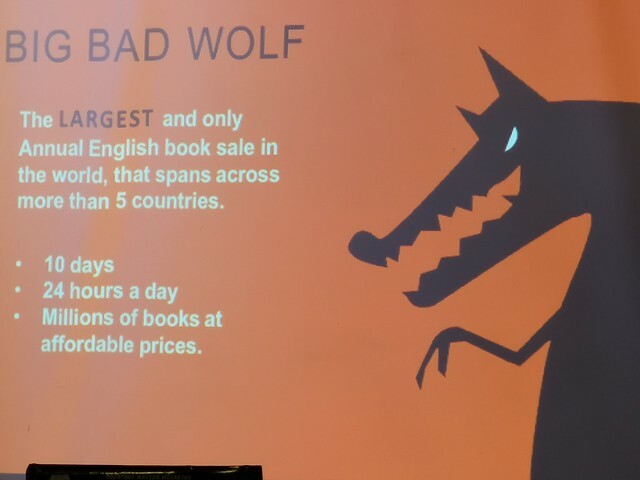 Known to be world‘s biggest book sale, the Big Bad Wolf Book Sale makes a return to the Philippines by popular demand and it is on its way to Davao City for the first time! It has a unique feature of being open 24 hours, the book sale will be held at The Tent at Azuela Cove from November 23 to December 2, 2018 Davao City. 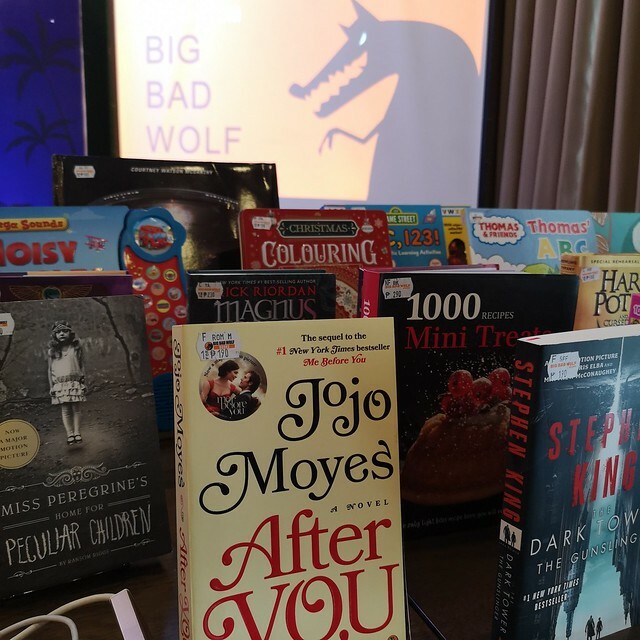 In a commitment to make books accessible to everyone, the Big Bad Wolf Book Sale will be donating books through their Red Readerhood Programme to Gawad Kalinga (GK). Shoppers are encouraged to be part of this giving program by donating at the book sale. “Books can inspire and change lives. We are grateful to be partnering with Big Bad Wolf Book Sale to provide Gawad Kalinga community Iibraries with quality books. Through this, we hope to encourage a culture of reading in indigent communities and help them in terms of English literacy and provide more learning opportunities.” said Luis Oquiñena, Executive Director of Gawad Kalinga. The Big Bad Wolf Book Sale gives back to the community. 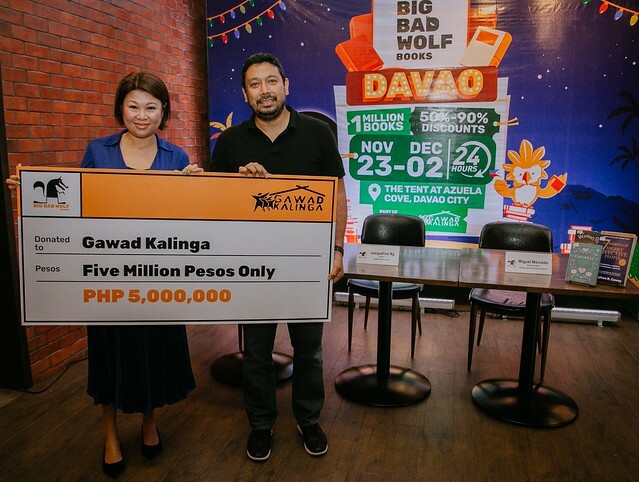 The world’s biggest book sale turned over a check amounting to P5 million to Gawad Kalinga at the Big Bad Wolf Book Sale Davao’s press briefing last November 5. 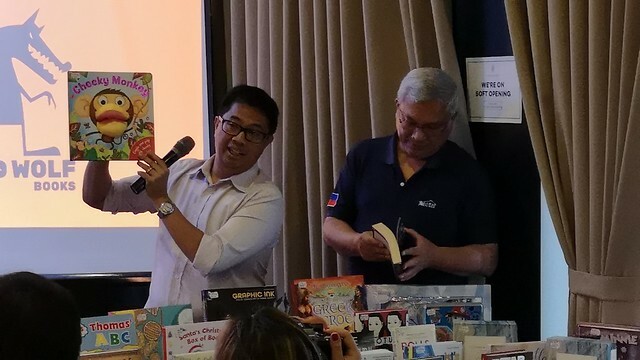 Present during the turnover were the founder of the Big Bad Wolf Book Sale Jaqueline Ng and Gawad Kalinga’s Executive Director Luis Oquineña. The donation is to support Gawad Kalinga’s outreach programs. Big Bad Wolf Book Sale co-founder Jacqueline Ng at Azuela Cove Davao press briefing. “After witnessing how excited people In the Philippines are when it comes to books at our sales in Manila and Cebu, we decided that we must bring the sale to Davao, which readers have enthusiastically requested. 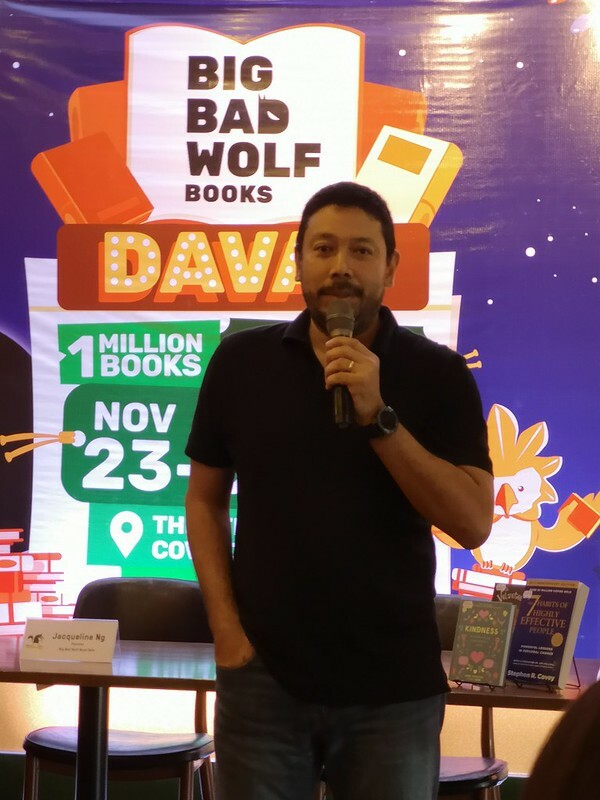 We are happy to be coming to Davao.” shared Andrew Yap, Founder of the Big Bad Wolf Book Sale. “Reading opens up doors to many different opportunities. It allows readers to be creative, imaginative and empowers people to be a better version of themselves. 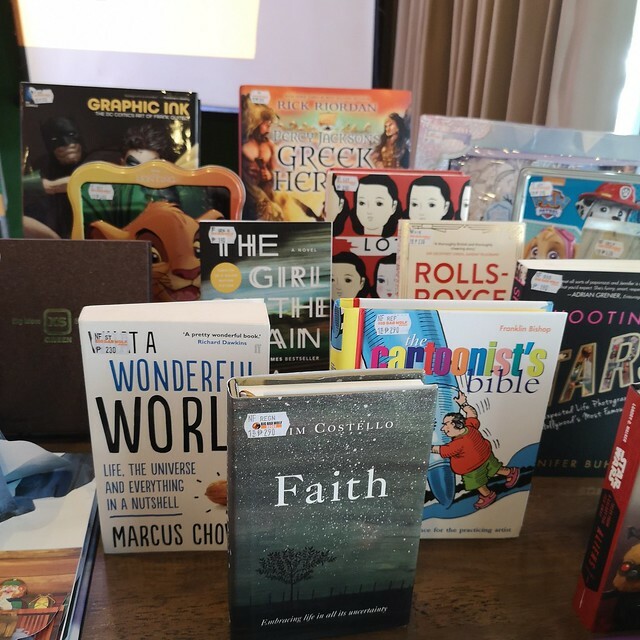 We hope that through our Sale, we will soon build a new generation of readers because it is our mission to change the world one book at a time.” Yap further added. 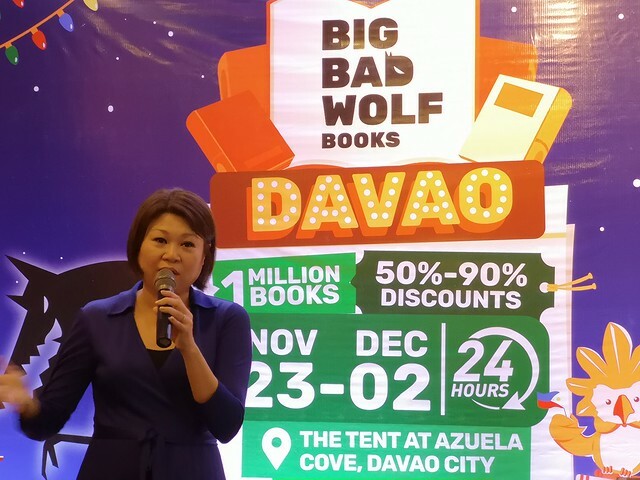 Book lovers and shoppers in Davao and Mindanao the Big Bad Wolf Book Sale is coming to town! So get ready with your big tote bags or as they had suggested you bring your luggage – a trolley luggage perhaps will be more convenient to put in your book purchases after if you are going book binge shopping for real. Be ready to pick out your favorite titles from your favorite book authors. In case you will run out of cash, credit card payments will be accepted. As a GCash user, I am happy GCash payments will be accepted and I wish there will be cashbacks too perhaps. That would be an added perk! See you all there book lovers in Davao and Mindanao!